Located on the Village Square, Escape 2 is an Australian leader in ski and adventure brands. Boasting the latest ranges from Rossignol, KEEN, Vigilante and Black Wolf, we’ll have you looking your best on and off the slopes as well as getting you expertly geared up for hiking and bushwalking. And to keep away the winter chills, we stock the full range of Thredbo’s own Snow Angel brand. 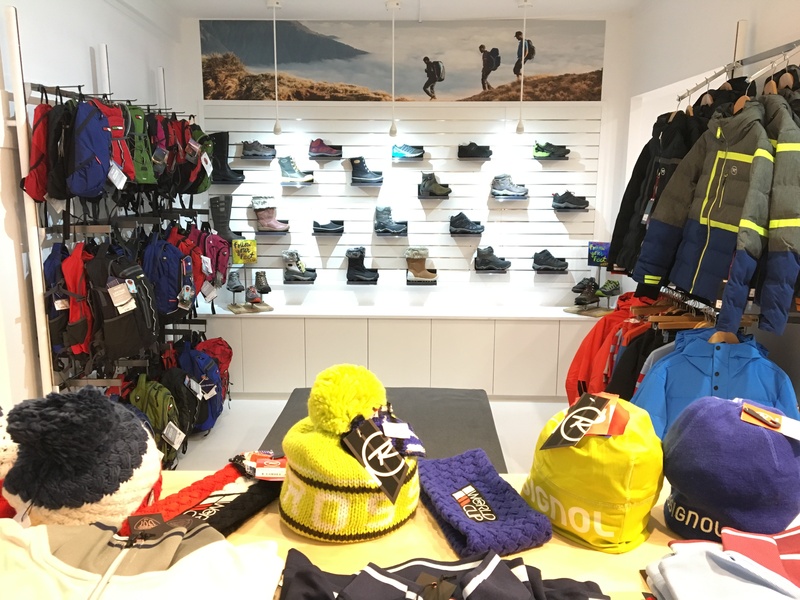 From adventure, hiking to World Cup skiing, Escape 2 Thredbo will satisfy your shopping needs.